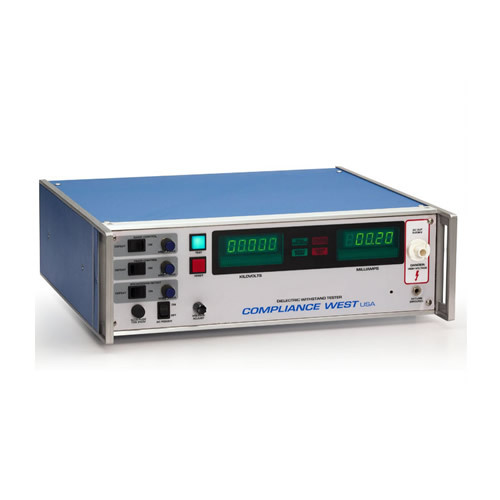 The HT-5000P ac 200mA is a special use AC only hipot tester, can deliver up to 200 mA, with voltage output from 0 to 5000 VAC. The leakage current can be set from 5 - 200 mA in 1 mA increments in the front panel. One year warranty, calibration certificate to ANSI Z540 included. Made in the USA. Not sure - contact us! Leakage current up to 200 mA.